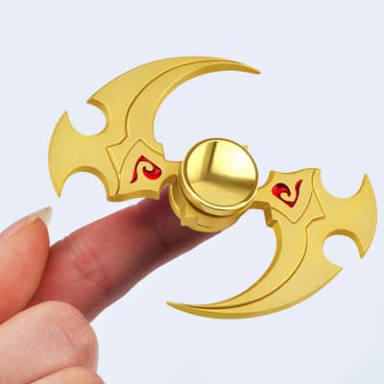 It is basically a toy, which helps the people to remove anxiety, stress, focus or fidget. It has a bearing center. Fidget spinner is a mechanism for physiological stress. 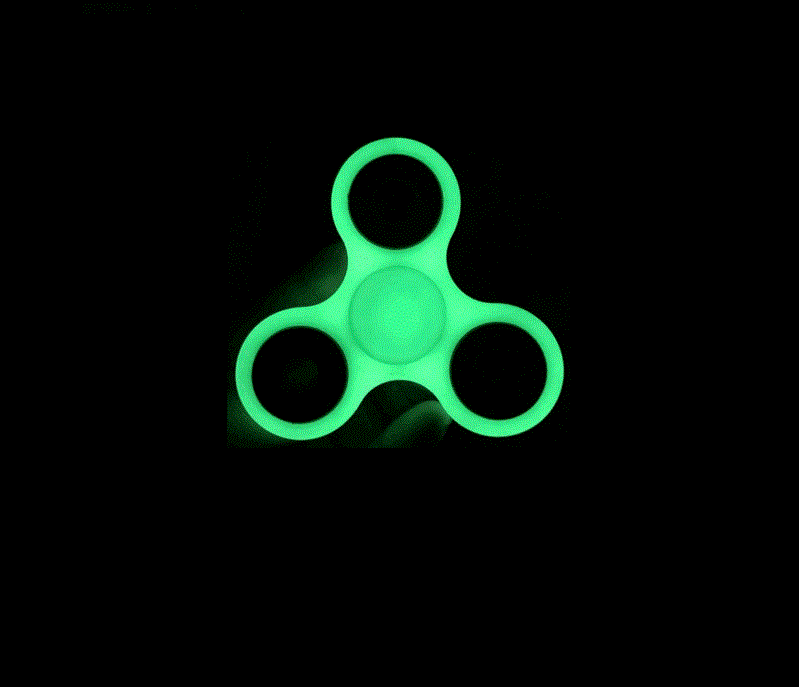 Spinner got popular in 2017 but already get discovered in 1993. Children are very fond of it that they bring them to their school recent report tell us some school banned this toy due to the distraction to the studies of there school children. It comes in a variety of shapes and colors. How does Fidget Spinner work? The body of the spinner is made up of stainless steel, plastic, titanium and many more. Fidget spinner has a circular pad consisting of bearing inside it. The person playing with the toy usually holds the circular pad with its thumb and middle finger while the toy rotates around it. The weight has been loaded at the edge of the toy ,so that it remains in balance condition. 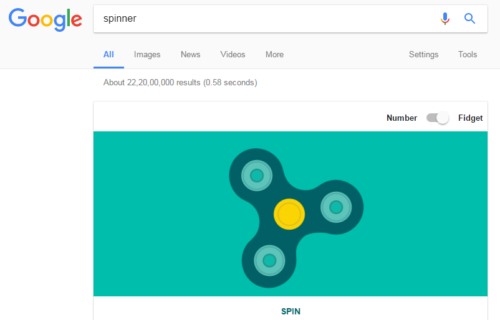 How to play Google Spinner? Open your browser like internet explorer, google chrome. Virtual spinner will appear and play accordingly. It also provides number spinner, if you are a number lover.